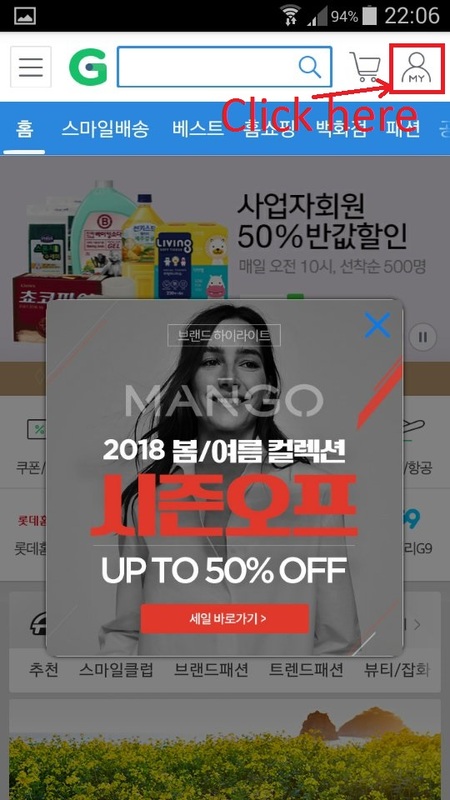 Step 1) Go to http://global.gmarket.co.kr/InternationalShippingInfo/ and create an account. You can't use a fake email when registering an account because they'll use that email address to send you a verification link. 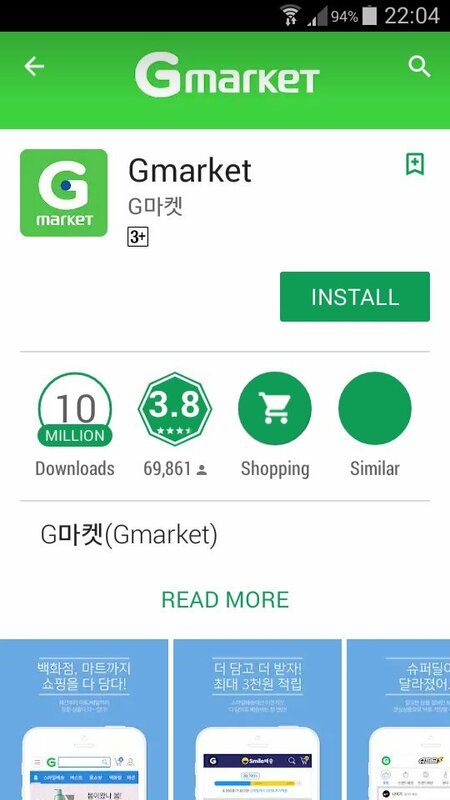 Step 2) Go to your phones Play Store/App Store and search download the Gmarket app. 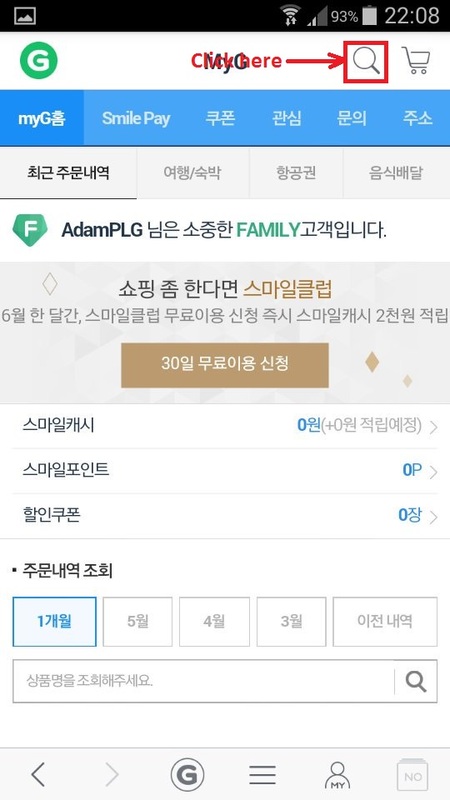 Make sure you download the Korean one not the global one. 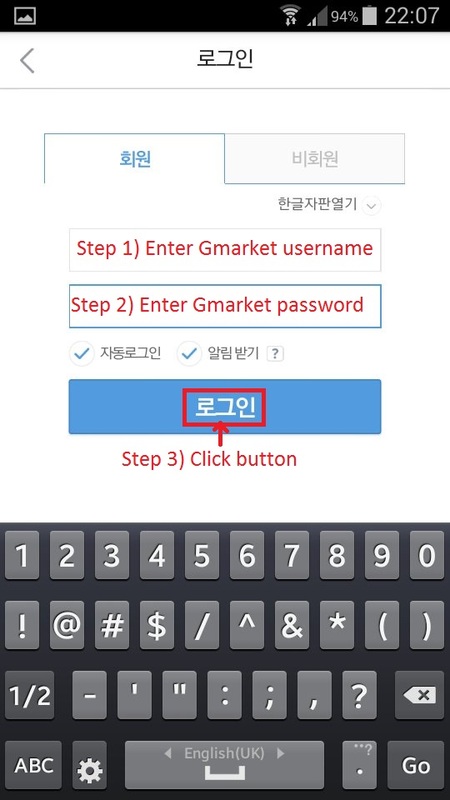 Step 3) Open the Gmarket app and click on the button shown below. Step 4) Click on the icon show below. Step 5) Do as instructed by the picture below. 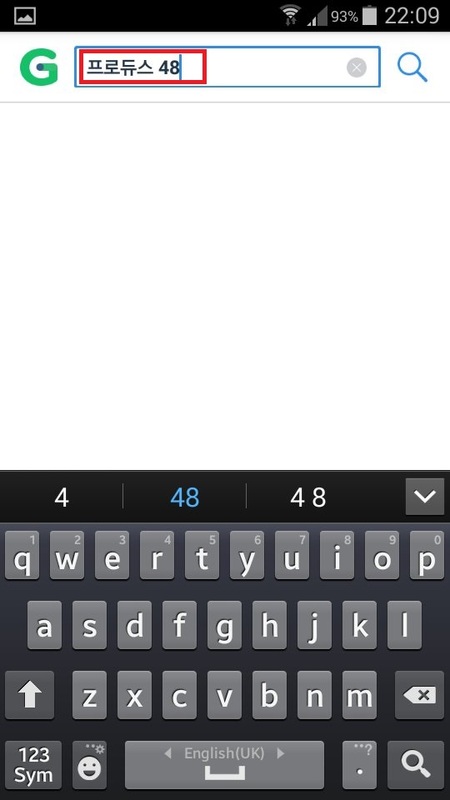 Step 6) Click the button shown below. Step 7) Click as shown below. 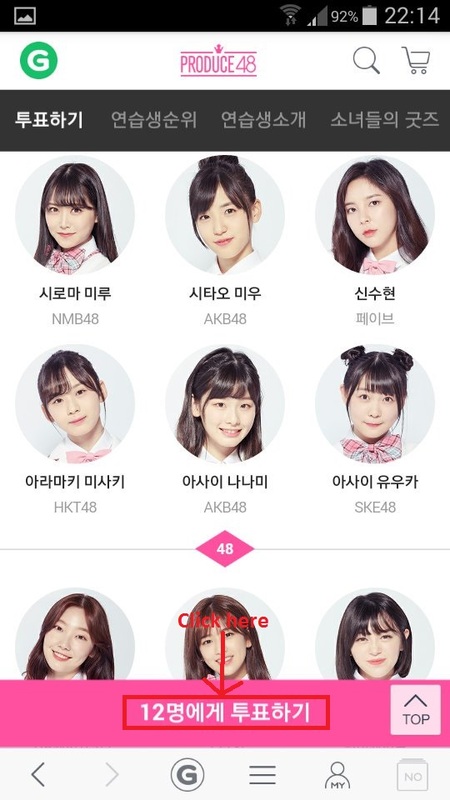 Step Eight) Type or copy and paste "프로듀스 48" as shown below. Step 9) Click on the button as shown below. 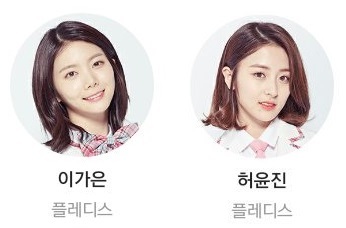 Step 10) Look for Kaeun and Yoonjin's pictures and click on them to selected them. 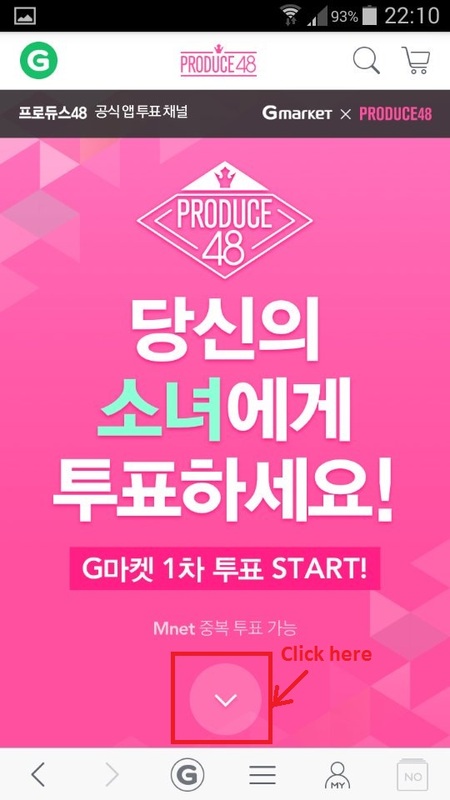 You also need to do that for 10 other more contestants. 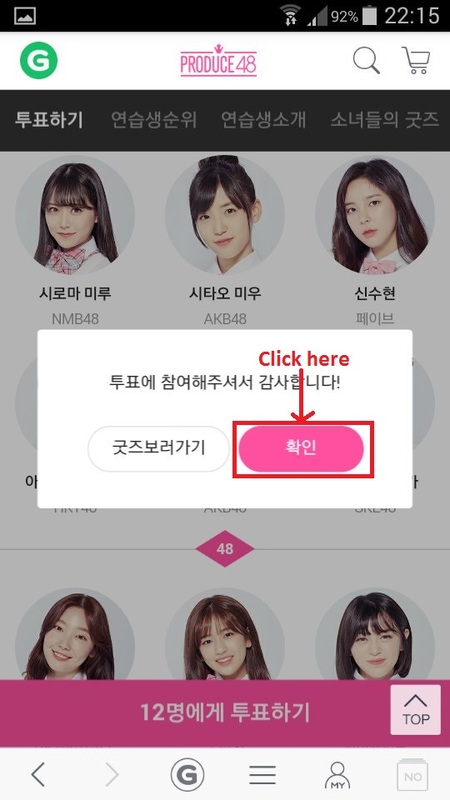 Step 11) Click the button shown below. 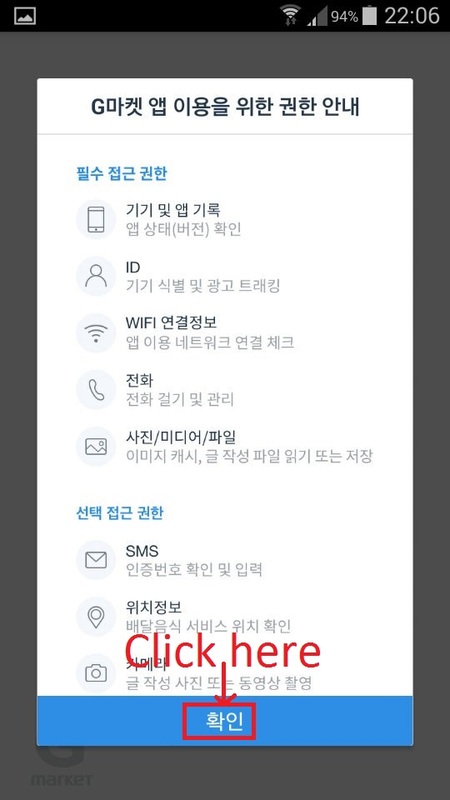 Step 12) Click the button shown below. Special thanks to @PLEDIS_YOONJIN who's tutorial I based this tutorial off as well as providing me help getting it working.